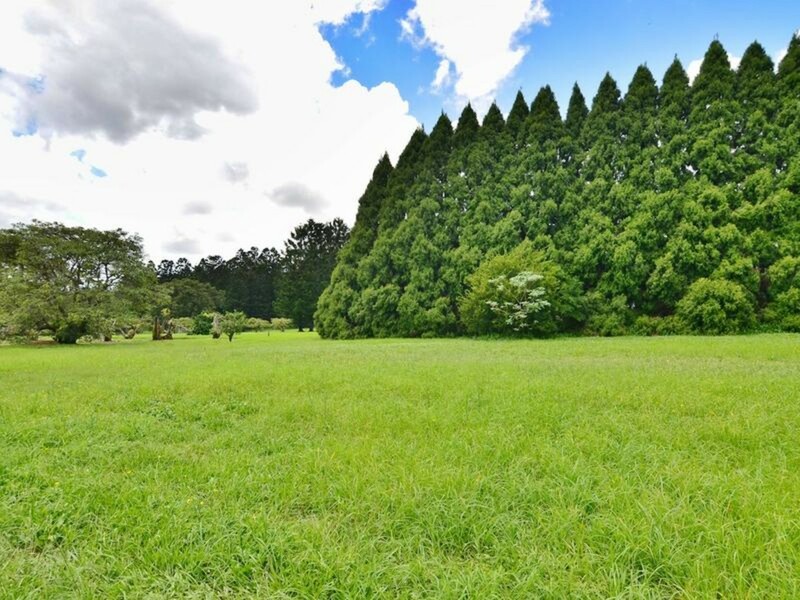 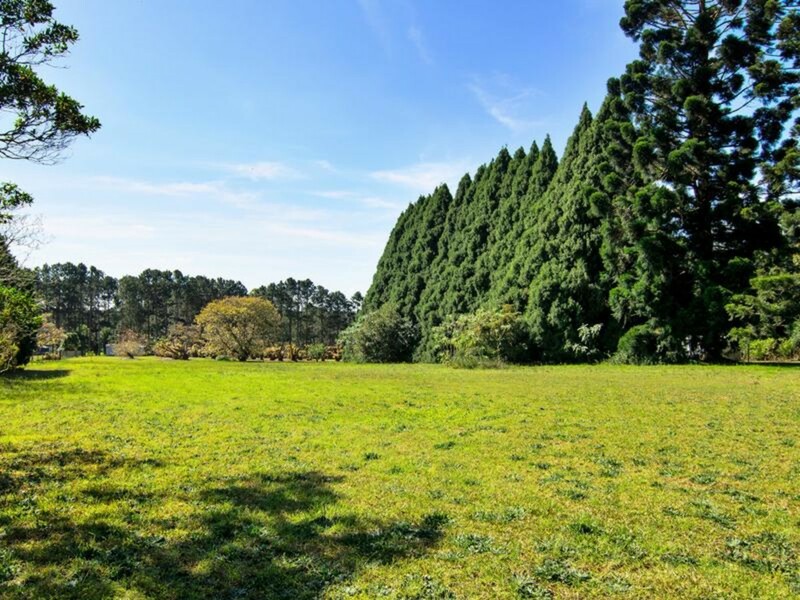 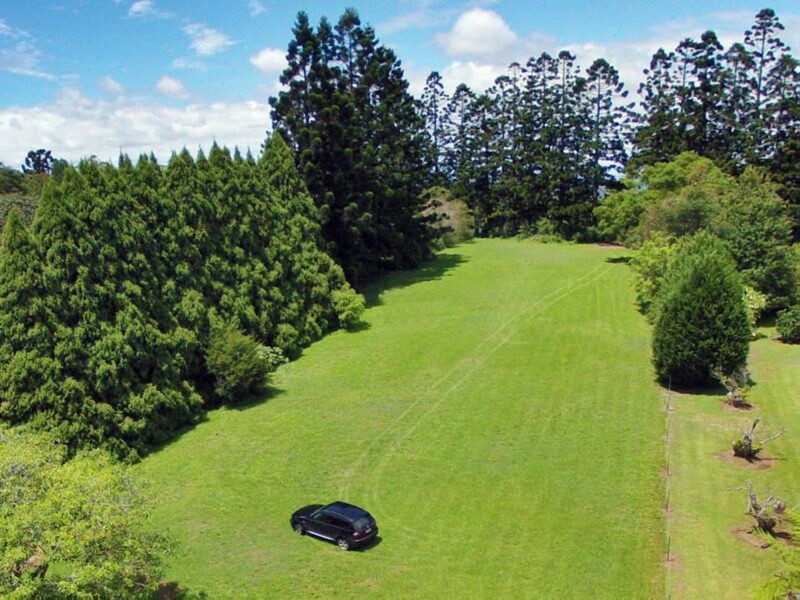 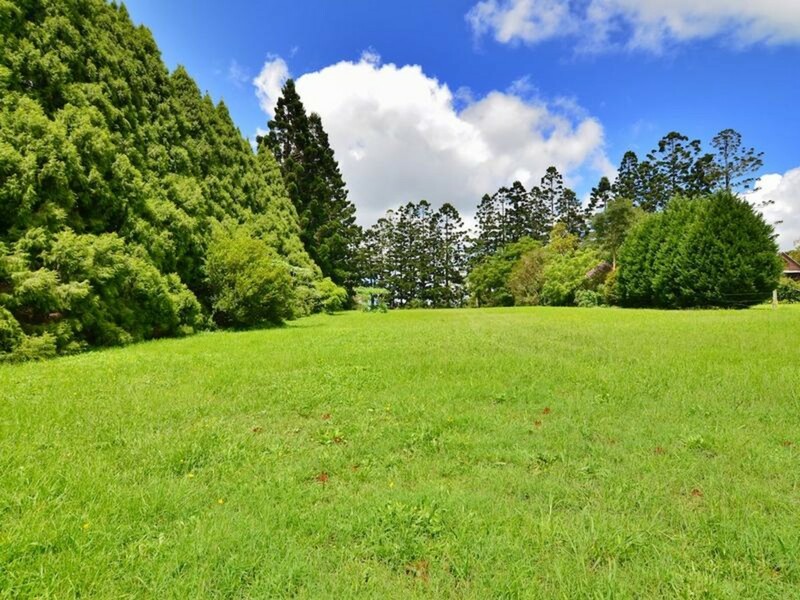 214 Mountain View Road offers over 1 acre of private and level land with established trees surrounding the property and is only a short distance from Maleny. 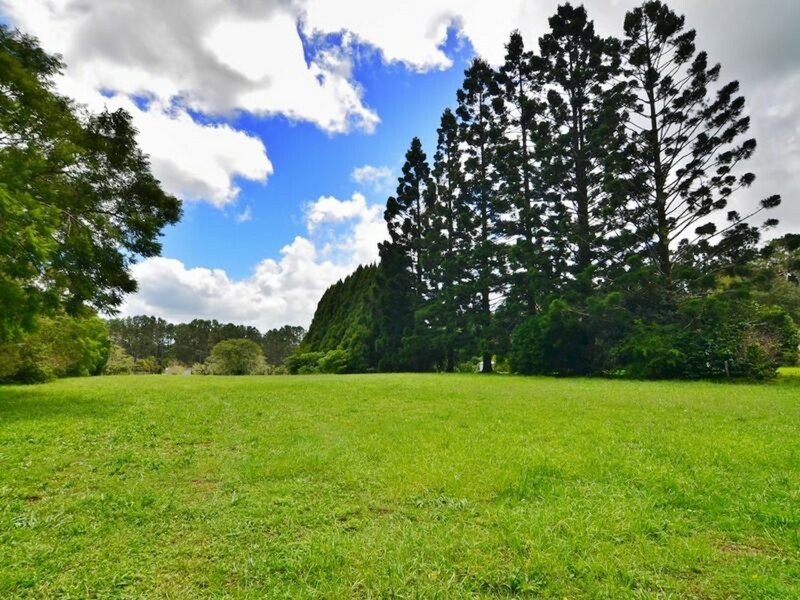 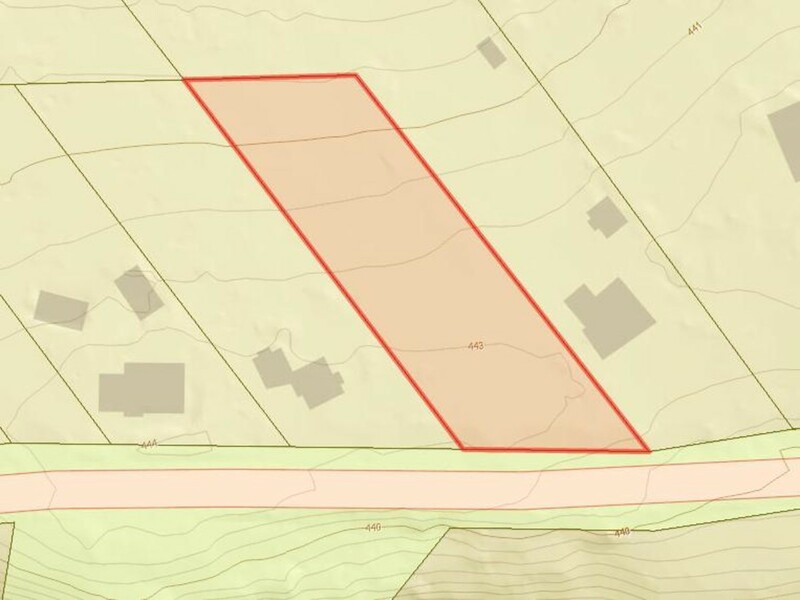 Build your dream home on one level and take advantage of the northern aspect over farmland. 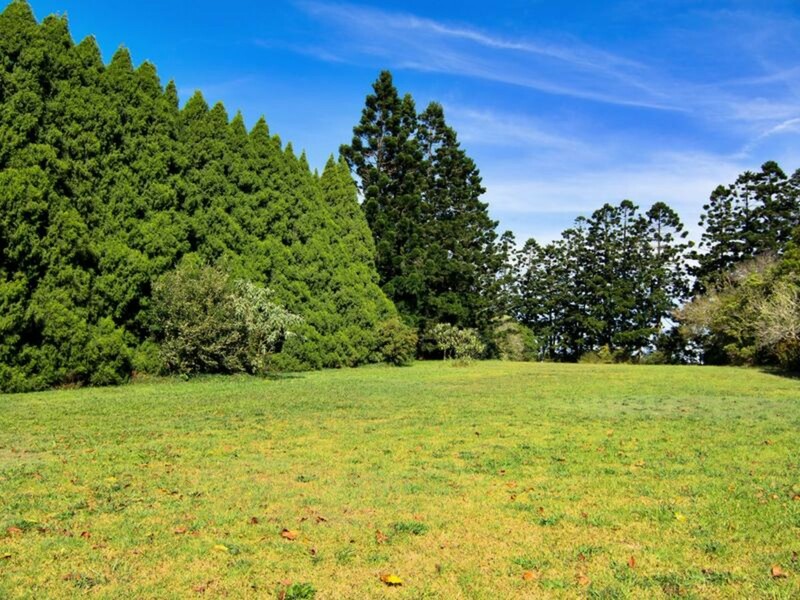 There is a considerable new water bore that will help with the gardens and landscaping also. 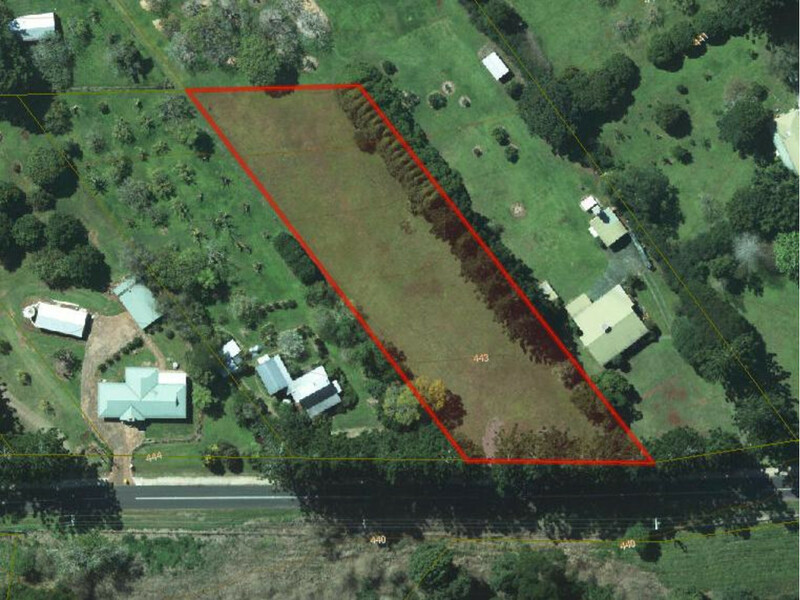 If street appeal is important to you, this block has so much potential. 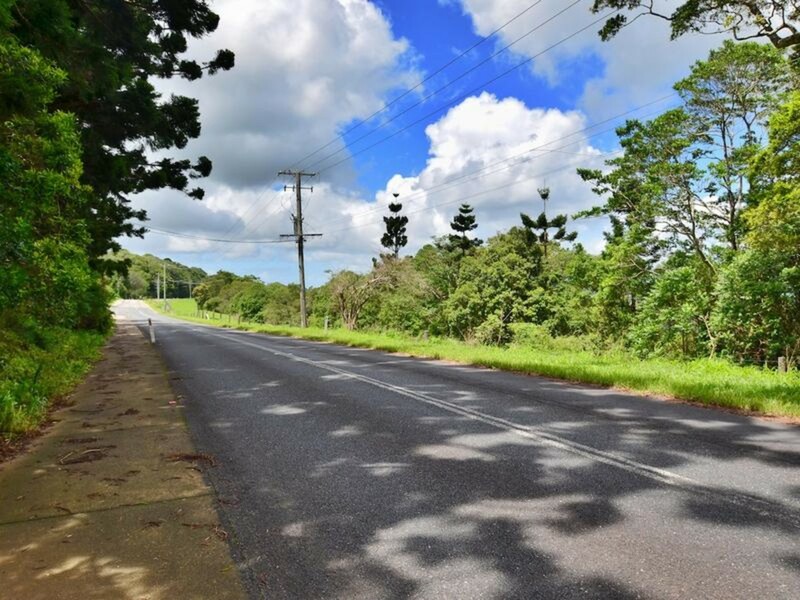 Situated on the protected side of Mountain View Road, you will be amongst the highest selling properties on the Hinterland. 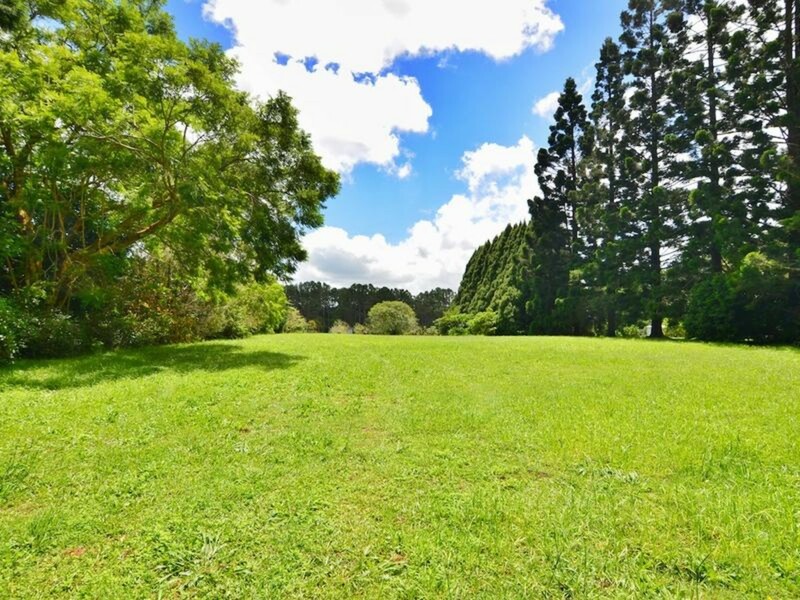 Walk to Mary Cairncross Parklands and enjoy some of the best cafes and restaurants on the Hinterland at this great address. 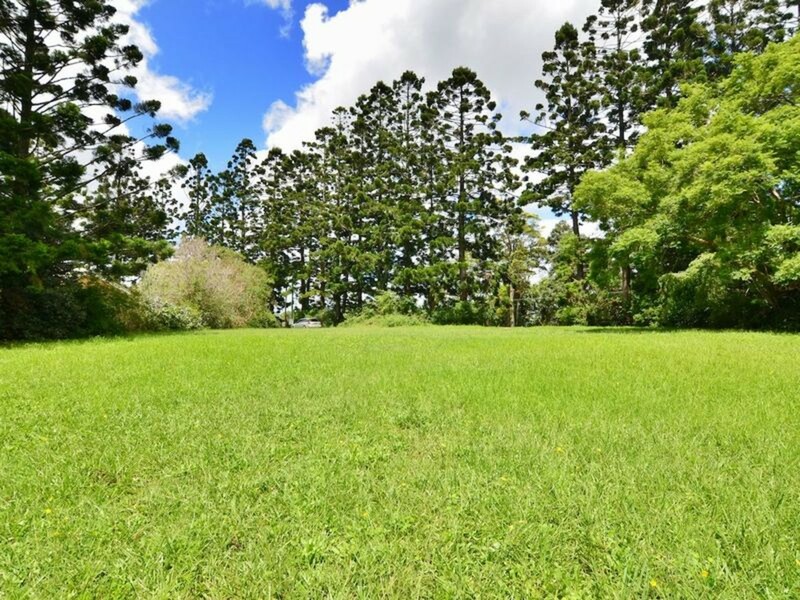 This is a one off vacant block of land and it presents a unique opportunity to an astute purchaser.